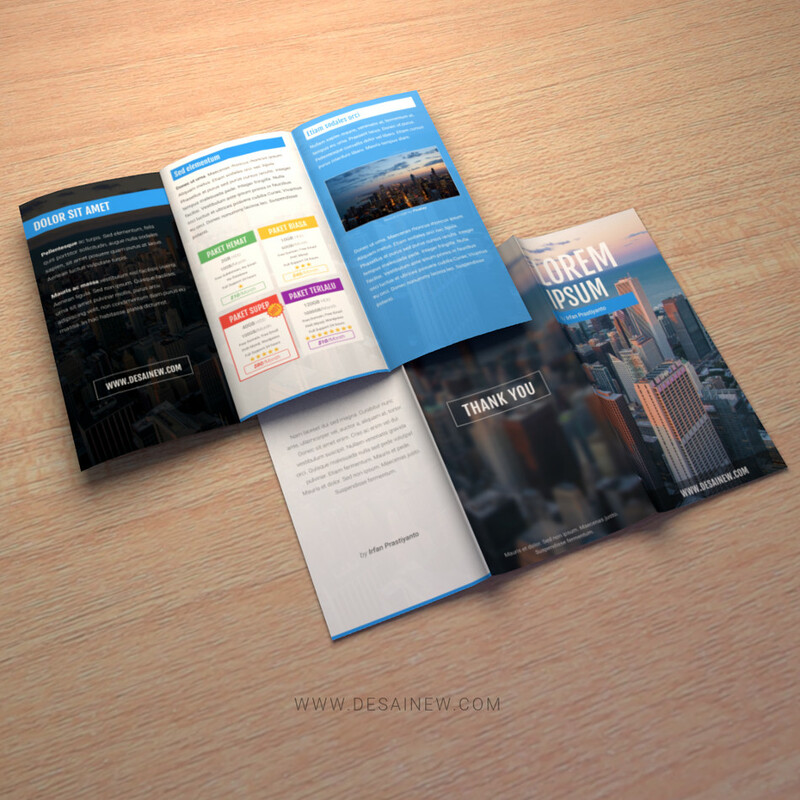 Before you begin make sure you have downloaded the mockup file containing the .blend file and the design standard of the brochure. You can download it for free. Here's the download link. Okay, I think that's enough. thanks.